Josephine Premice was one of the foremost stage actresses of the 1940s and 1950s. Although she was born in Brooklyn in 1926, her wealthy parents took her to Haiti as a child. They returned to the United States when she was seven, where she started taking dancing lessons and auditioning for parts. 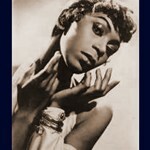 She danced with Katherine Dunhams troup, and made her professional debut on the Broadway show Blue Holiday in 1945. That same year she sang with Josh White in a national African-American concert hall tour before going on as a single. From then on, her career would become a legend. In September 1949 she was already touring Europe, where she became a sensation in Italy, France, Spain, England, and the Scandinavian countries. Her calypso renditionswhich often took place at night clubs between acting stintswere specially successful, and would follow Premice her whole life, so much so that they led to the recording of the two albums included in this set. As an actress, she appeared in numerous Broadway playstwice garnering Tony award nominations for her performancesand worked steadily on TV. When she died in 2001, Josephine Premice was hailed by many in the acting industry as a role model of how to survive through adversity, and how to change with the times to keep an acting career alive. Her tall, angular body, vivid gestures, and short-cropped hair made her a familiar figure throughout the world that wont be soon forgotten. 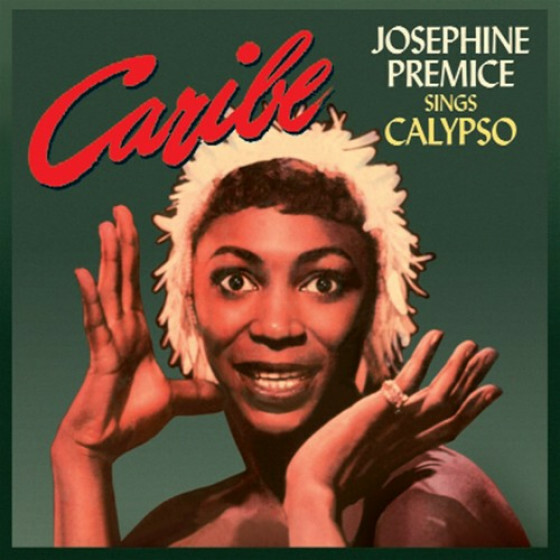 Tracks #1-12, from the LP "Caribe · Josephine Premice Sings Calypso"
Josephine Premice (vcl), accompanied by orchestra arranged and conducted by Barney Kessel, featuring Barney Kessel (g), and Ben Tucker (b). 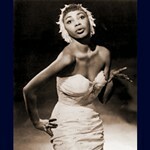 Josephine Premice (vcl), accompanied by her group featuring Rudy Kerpays (p), Norman & Armstead Shobey (bongo & conga). Josephine Premice (vcl), accompanied on #22 by Rudy Kerpays (p), Don Prell (b), and Chuck Flores (d). On #23 by Norman & Armstead Shobey (bongo & conga). This CD contains two albums: Caribe: Josephine Premice Sings Calypso was recorded in Los Angeles in March 1957 and released by Verve. 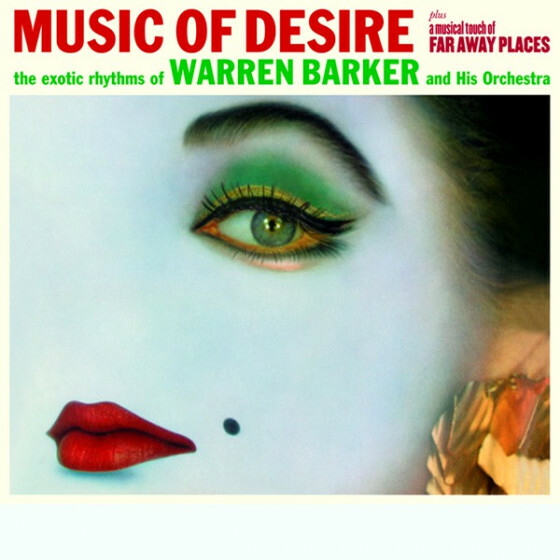 The musical arrangements were done by guitarist Barney Kessel, and top jazz bass player Ben Tucker was also present, though the names of the remaining musicians are now lost - and whereas one or two tracks are a little dated now, the majority stand up very well indeed. The second album, Calypso, dates from December 1956 and was issued by GNP - Crescendo; Josephine had her own musicians with her, including Norman and Armstead Shobey, of New York's Calypso Teen Aces in the early 50s, and to my ears this is the better of the two sets. 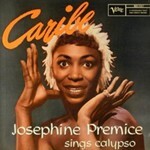 Examining Ms. Premices repertoire, some tracks are originals, a couple are covers of traditional material, some are convincing Caribbean styled covers of jazz numbers, and others are unusual items from Broadway calypso productions. No No Joe - shouldn't that be Jo? 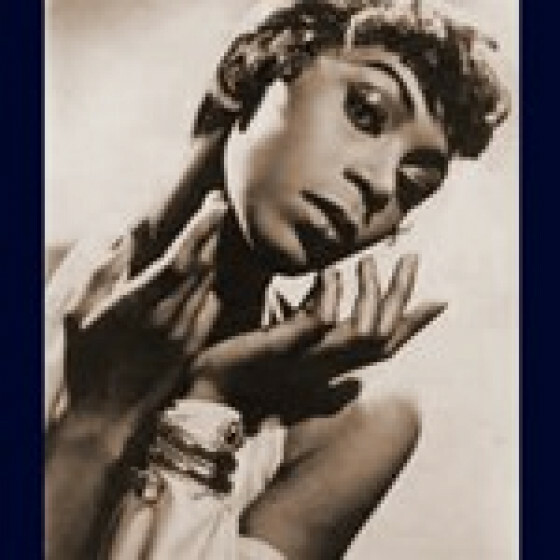 - could be a female Louis Jordan on island-flavoured material, and sometimes she sounds close to Eartha Kitt - listen to the way she enunciates and repeats Rin Tin Tin on Hollywood Calypso. The Thief, from the first album, is an intriguing song, a sarcastic attack on the calypso fad in the USA written from a Trinidadian perspective. 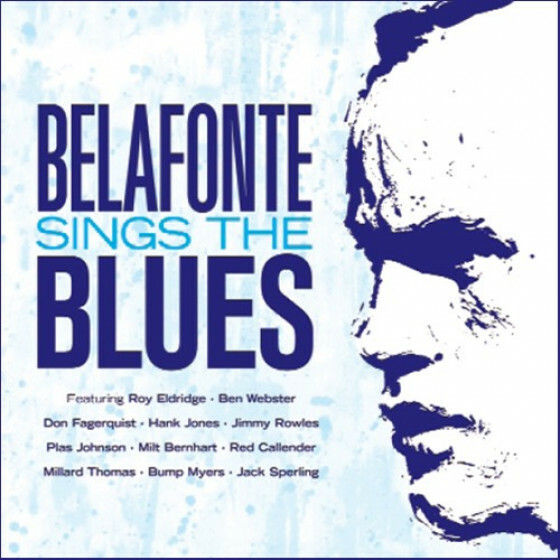 I did ask Josephines daughter about this, and she told me that it seemed unlikely that Josephine viewed it as an attack on Harry Belafonte (mentioned in the lyrics and composed by Norvas American songwriter Bill Norvas? ), who was a close family friend, and with whom she had often worked in hootenannies. 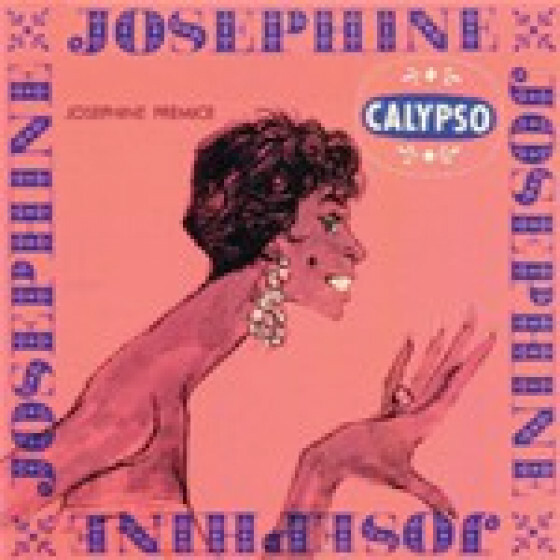 Perhaps Josephine, like Belafonte with Caribbean roots, felt slightly different from those Americans without links to the islands (Yankees, according to the lyrics) who were rushing to cash in on the music. Talking of cashing in, Susan adds, If there was any theft in her view, it was of the song Yellow Bird', a Haitian peasant ditty appropriated by unscrupulous song writers. Josephine here puts the record straight by singing a lovely version of Choucoune, the basis for the (now) steel band anthem. 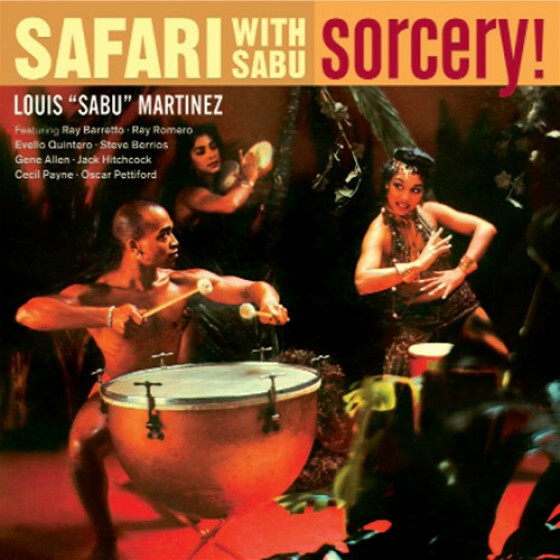 Completing the release are two live tracks from November 1956, made for the Stars Of Jazz television show They Say is indeed a jazz piece, unlike the stunning Calypso Chant (Tierra Va Tembla). The kind of material on this CD is often overlooked as not authentic, but Josephines delivery is convincing and delightful, the material often has the pointed humour of Trinidadian calypso, and she also includes some Haitian elements. There is plenty to enjoy and nothing not to like - and hopefully there will be more..."